Greece’s Central Archaeological Council (CAS) has declared 300 stremmata (some 30 hectares) of of Hellinikon investment plot as archeological site. Τhe decision refers to the North and North-East part of the investment project – the Xasani Hill, the area near the Tram garage – as well as an area outside the plot. The declared area is much smaller area than the members of the country’s top advisory body for the protection of antiquities initially wanted. The ruling needs government ratification. to reduce the height of big buildings in order to protect antiquities and the historic morphology of Attica. The decision of CAS was taken after a 9-hour meeting and with 15:1 votes on Tuesday. It was the fourth time CAS has met on the issue within a month. The delays had angered the investor but also the prime minister who had warned the CAS that their decision would be only advisory. Opposition parties have accused the government for the delays saying the government is negative to investments. The project has faced delays, partly over a long-running row between developers and those who fear it will destroy the environment and antiquities in the area. There have been excavations in the past. The CAS decision comes one day after the Piraeus Technical Committee for Examining Disputes ruled that a 3.7-hectare area within Hellinikon was not forest land. It was another obstacle that had to be overcome. Forestry authorities in May declared 3.7 hectares (9 acres) of the estate as protected woodland, on a spot developers said was integral to the project. 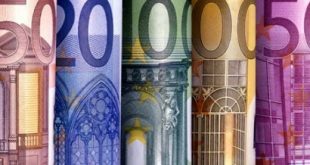 Greece’s privatization agency Hellenic Republic Assets Development fund (HRADF), which is in charge of concluding the deal with Lamda, and Hellinikon SA had appealed the decision. The PTCED accepted that the 3.7 hectares were “artificial planting” and not forest land. Right after the decision on the forest land on Monday, two environmental organizations submitted an appeal at the Council of State. 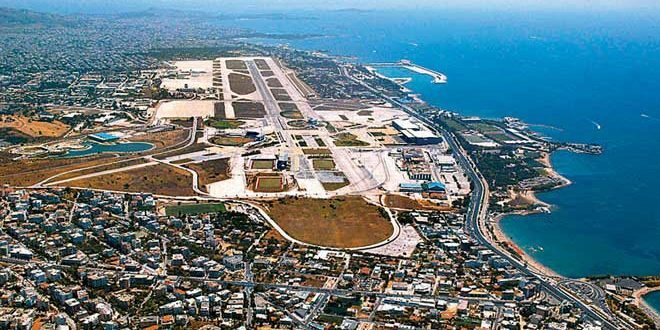 The 8-billion-euro project to develop the Hellenikon airport site is being closely watched by Greece’s European Union and International Monetary Fund lenders and potential investors in the crisis-hit country. Privatization of the former airport was one of the conditions for the second and the third bailout. 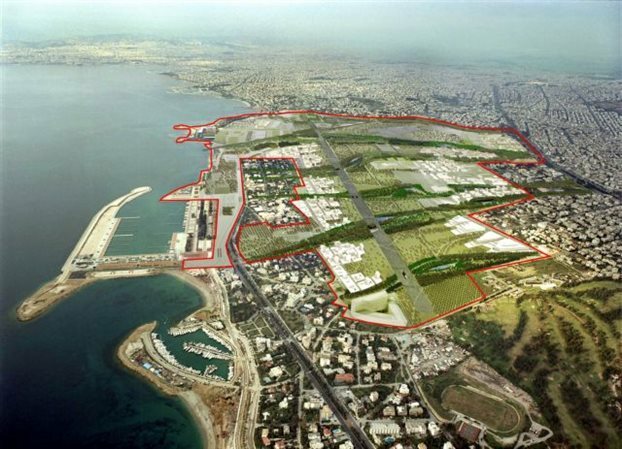 Greek developer Lamda signed a 99-year lease with the state in 2014 for the 620-hectare plot. Backed by Chinese and Gulf investors, Lamda submitted an 8 billion euro plan in July to turn the site of the former international airport into one of Europe’s biggest coastal resorts. “It is certainly a bad decision; we just have to wait and see how bad it is,” a source close to the investors told Kathimerini on the KAS decision. According to Greek legislation, declaring a site as of “archaeological interest” does not mean that there is absolute protection and that the site can not be built. Checking plots on “archaeological interest” is a must procedure implemented on all big projects like the metro in Athens and the metro project in Tehssaloniki. 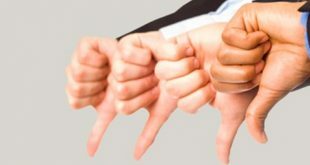 The newspaper notes further that the KAS decision is bad for the investors “as the provision of the Samaras Government – Lamda agreement that a 100% compensation would be paid to investor if antiquities would be found has been cancelled in practice”. The newspaper adds further that investors do not want any change of “even one centimeter” in the project design claiming the project is not “Legoland” where you can move a piece from here to there. The investors sell right form the map and any change would harm their targets and the business plan. The investment plan of Hellinikon foresees among others six buildings of up to 200m height and a zone of several 70-meter high buildings around the metropolitan park that will give the city of Athens “a modern and innovative skyline” that will turn the city into a landmark and international tourist destination, as the investors praised their plan. 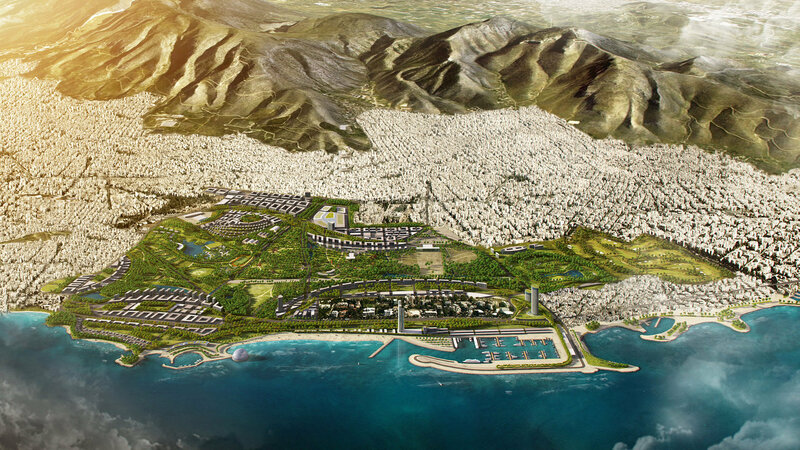 PS Alternate the Athens coastline and we will drive through a tunnel to go from Palaio Faliro to Glyfada. I suppose, the tram tracks will also have to move from up or down or from left to the right. It is the second project on the coastline that demolishes the coastline highway and builds it a new in less than 15 years. And this is what drives some austerity-hit Greeks crazy: that infrastructure works that were overcharged and cost a fortune to taxpayers are done, then being demolished and built again. The coastline highway in front of Stavros Niarchos Cultural Center in Faliro is to be moved some 90-100 cm closer to the coast.